This is one for the Sim Techs out there! Cyle Sprick, Director of the Sim Unit at Flinders University School of Medicine wrote in to share his new blog True Plastic Surgery, which has some great technical content for Sim Techs. 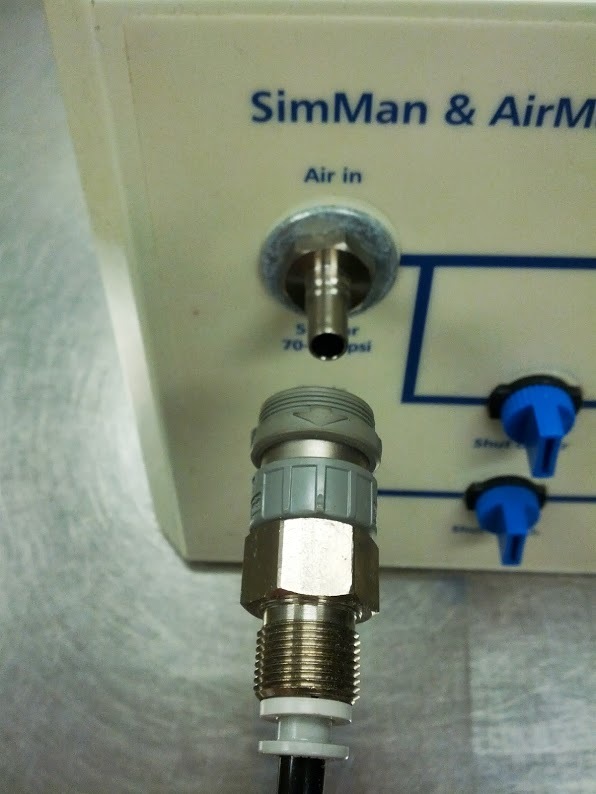 My favorite so far is his post on ‘Replacing Air Fittings for SimMan Manikins‘. Read the full article here and check out Cyle’s other great posts including different IV arms for Laerdal med-fidelity manikins.